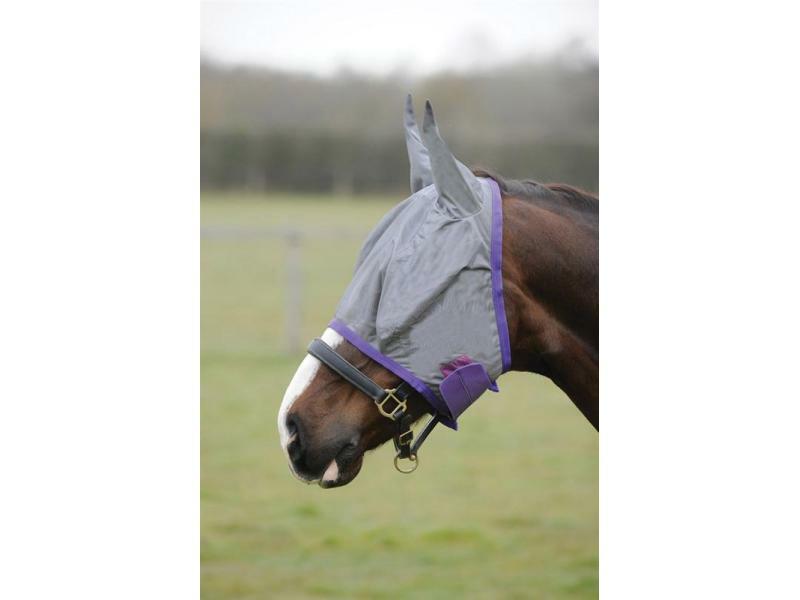 The brilliant Fly Mask from Saxon is ideal for protecting the horse's eyes from flies and other flying insects during the summer months. 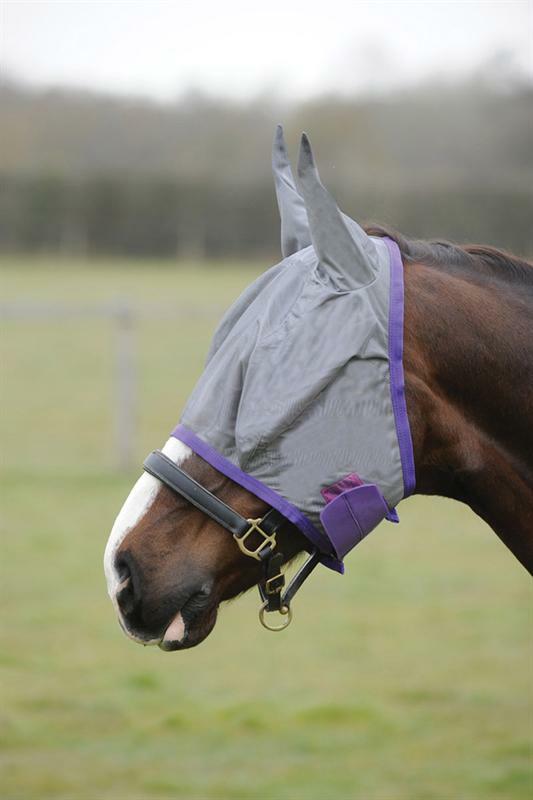 The mask is made from a soft polyester mesh and features a velcro touch tape fastening. 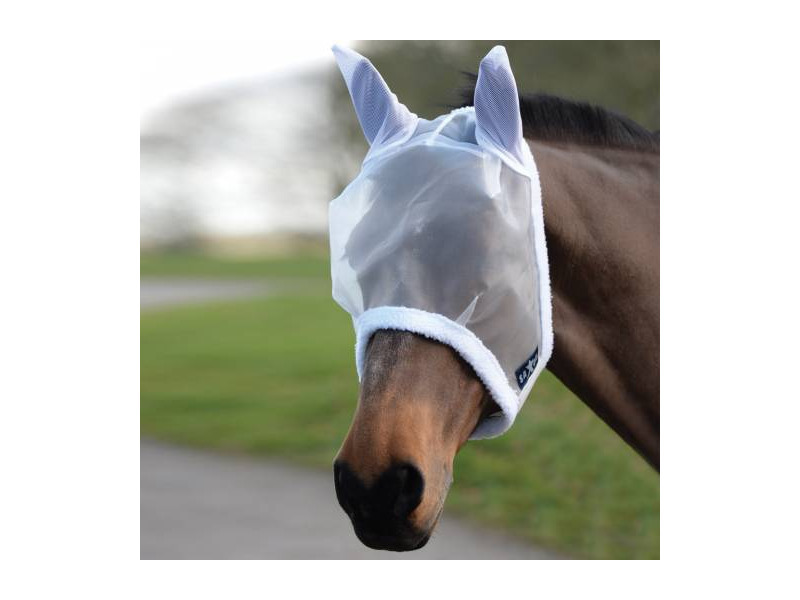 There are currently no questions for Saxon Fly Mask - be the first to ask one!